company’s efforts toward creating a carefree world. commitment while maintaining its heritage and experience. the brand to this region and its bold promise of social engagement. Janho, Chief Area Officer, Nuqul Group. “The logo and brand promise is the most significant aspect of our new image. Kattan, Chief Marketing Officer, Nuqul Group. brand,’ added Sami Awad Marketing Director, Nuqul Group. collateral and on a newly rebranded website. for delivery in Q4 2012, developers MBI announced today. is anticipated to receive a target footfall of 10 million visitors per annum. Fibrex Construction Group, Abu Dhabi. of 18,000 tonnes steel used. wide spectrum of casual and fine dining cuisines. Earlier, Deerfield’s Town Square had announced Carrefour as an anchor tenant. components are also in the process of registering interest. and Reef amongst others, will offer unique facilities and rate high on accessibility. - Renault Group revenues totaled €10,431 million in the first quarter, up 15.0% on the same period in 2010. - The Group posted record sales in the first quarter, selling 692,607 units, or 5.8% more than in the first quarter of 2010, on the back of growth in markets outside Europe, particularly Brazil, Turkey and Russia. - Group sales outside Europe climbed 26.6%, reaching an unprecedented 259,308 units. Market share was up in the Eurasia and Americas Regions. - Automotive revenues rose 15.3%, on strong sales and an improved product mix. - As announced, the remaining amount on the loan provided by the French government in April 2009 was repaid early in two installments in February and April. - The target of Automotive operational free cash flow above €500 million in 2011 has been confirmed. Commenting on the results, Carlos Ghosn, Renault Chairman and CEO, said, "The first-quarter results are good, lifted by stronger markets and our good international sales performance. In this environment, we are in a position to absorb the forecasted impact of potential supply constraints and confirm the operational free cash flow target for 2011". Buoyed by growth in international markets, Renault Group sales amounted to 692,607 units in the first quarter, rising 5.8% in a global market that expanded by 7.2%. The Group increased its market share outside Europe in two key regions, the Americas and Eurasia. In Europe, in a passenger car and light commercial vehicle market that fell slightly (1.0%), Group sales were down 3.7%, owing mainly to supply constraints in the first quarter. In France, these constraints were compounded by the last deliveries made under the scrappage bonus, leading to a 0.5% drop in sales in a market that rose by a strong 8.8%. The Renault brand was number two in Europe, with 8.9% of the passenger car and light commercial vehicle market (down 0.3 points on the first quarter of 2010), moving up one place compared with last year. In the light commercial vehicle market, Renault brand sales surged 12% in a recovering market (8.6%). Commanding a 15.4% share of the market, the Renault brand consolidated its position as leader, with a substantial 3.2-point lead over its nearest rival (compared with 0.9 point in the first quarter of 2010). Outside Europe, buoyed by robust markets, Group sales rose rose 26.6% in the first quarter to a record 259,308 units, accounting for 37% of the Group's total sales (six points higher than in Q1 2010). In the Eurasia Region, sales rose 88.2% in markets that grew 66.4%, thanks to the success of new products, in particular Sandero. The Group had a 6.0% share of the Russian market, up 0.5 point compared with Q1 2010. In the Euromed Region, where markets grew 37.0%, sales were up 33.0% amid contrasting country performances. The Group did well in Turkey, reporting a 120% increase in sales and raising its market share by 3.3 points owing in particular to the success of Mégane and Fluence. Sales in Romania, meanwhile, fell 27.1% in a market that was down 15.0%. In the Americas Region, sales hit records for both volume and market share. Sales climbed 35.3% in markets that rose 12.6%, while market share advanced by one point compared with Q1 2010 to 6.0%. Brazil was the Group's third-largest market in the first quarter of 2011. In the Asia-Africa Region, Group sales declined 2.3% in markets that were up 3.5%. Renault Samsung Motors in Korea had to contend with an unfavorable comparison basis and a major offensive by competitors. 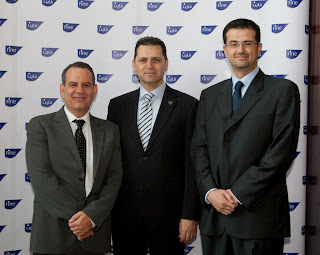 Group revenues increased 15.0% to €10,431 million in the first quarter of 2011. · increased business with partners, for 1.9 points (sales of vehicles, components and powertrains). Sales financing revenues rose 8.4% in first-quarter 2011. The number of new contracts for RCI Banque (253,109) rose 11.3% compared with the first quarter of 2010, and average loans outstanding amounted to €22.0 billion, up 7.3% on first-quarter 2010. In the first quarter, the Group's financing activity continued through RCI Banque, which raised €2 billion on the markets by making two bond issues (€1.5 billion) and securitizing a German auto leasing portfolio (€0.5 billion). In April, RCI Banque also made its first-ever bond issue in the USA, a Rule 144A / Regulation S private placement worth $1.25 billion. As announced, Renault made an early repayment in two installments (February and April) of the remaining €2 billion on the loan provided by the French government in April 2009. - RCI Banque's available securities (undrawn confirmed credit lines, European Central Bank eligible assets and cash) amounted to €6.5 billion, covering more than two times total outstandings of commercial paper and certificates of deposit. The Group's results for Q1 2011 are ahead of plan compared to guidance given at the start of the year. With the supply of certain parts already under strain in the first quarter, the tsunami in Japan has increased the pressure on the global automotive industry's logistics chain and could result in slower production in the coming months. At this stage, the Group's targets for full-year 2011 are unaffected by the expected temporary impact of this slowdown. In 2011, Renault is expecting to post higher sales volumes and revenues than in 2010, with global industry volumes lower than initial expectations. The Group is targeting Automotive operational free cash flow of over €500 million with a ratio of capital expenditure and R&D close to 9% of revenues. Renault is a 113 year old French car manufacturer. Today, the Renault group is composed of 3 brands (Renault, Dacia and Renault Samsung Motors) and has industrial and commercial presence in 118 countries. The Renault-Nissan alliance established in March 1999 is the first industrial and commercial partnership of its kind involving a French and Japanese company. The success of the Renault-Nissan Alliance is evident. In 2010, the Renault-Nissan Alliance sold more than 7 275 000 vehicles, a 19,6% increase compared to 2009 representing 10,3% of Global market share. For 113 years, Renault has been promoting a vision that is in tune with its time; the car must always present progress, responsible commitment, a source of enthusiasm and sustainable mobility for all. Therefore Renault designs, develops, manufactures and sells innovative, safe and environmentally-friendly vehicles (12 model have been awarded the maximum 5-star Euro NCAP rating from 2001 to 2009). Its 122 615 employees contribute to a strategy of profitable growth based on three key factors: competitiveness, innovation and international expansion. Renault sales outside Europe are currently around 37% of the total, which reached a historical record in 2010 with more than 2,6 million vehicle. In 2010, Red bull Racing Renault won the Formula-one world drivers’ and constructors championships, the 8th driver Title and 9th constructors’ title for Renault Engines. For the 2011 season Renault-powered three teams – Red Bull Racing Renault, Lotus Renault GP and Team Lotus. Renault’s ultimate success in formula 1 confirms the quality and reliability of Renault engines. ‘Drive the change’ is faithful to the brand’s values – human, reliable and enthusiastic. It also expresses the ambition of Renault to pioneer sustainable mobility for all. As well as making the automobile industry a source of progress for mankind. At Renault, the belief is that it is no longer up to the world to adapt itself to the automobile, it is up to the automobile to adapt itself to the people and the planet. Renault will be the first carmaker to mass market a range of four electric vehicles (Renault Fluence Z.E, Renault Kangoo Z.E, Renault Twizy Z.E and Renault Zoe Z.E) with zero emission (in use) and accessible to all. The first vehicles in the EV range will make their market debut in fall 2011. Operational free cash flow: cash flow (excluding dividends received from listed companies) minus tangible and intangible investments net of disposals + /- change in working capital requirement. N.B. Renault owns 43.4% of Nissan, taken as equity associated earnings in the accounts. Any potential impact occurring from the natural disaster in Japan on Nissan’s operations shall be communicated by Nissan. The Palm Jumeirah Zabeel Saray Hotel on Wednesday. interior design, consulting, radio broadcasting and many more. diplomatic relations between Russia and the UAE. companies doing business in the UAE is also increasing. the Russian Embassy in the UAE,” said the Ambassador. economic development of both the countries. future for Russian investors and professionals in Dubai,” he said. unexplored markets of the world. following the conclusion of its successful fourth edition last week. 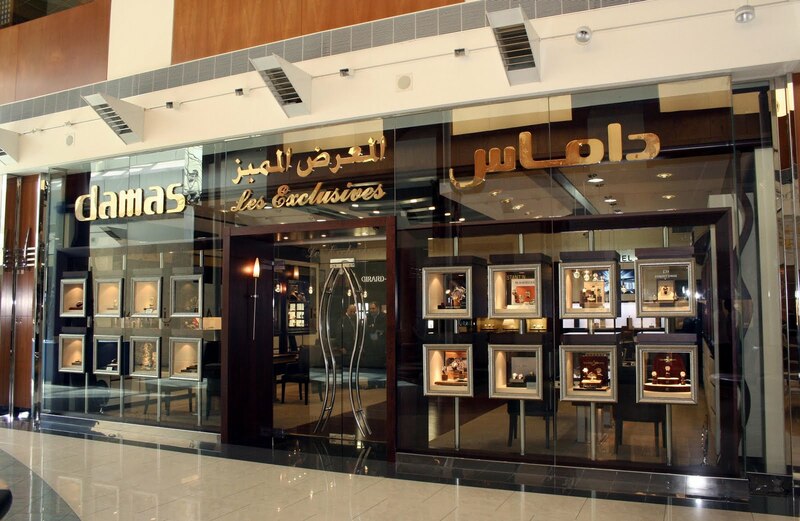 Crystal Gallery; Flicker Show Productions; Leo Burnett; and Masar Printing Press. our partners for their support of the festival and their contribution to delivering a very successful event. winners will receive scholarships for filmmaking or acting course at the Academy. screens at the festival venues, strengthening the festival outreach and directing traffic to the venues. guides and a book on Gerard Courant. 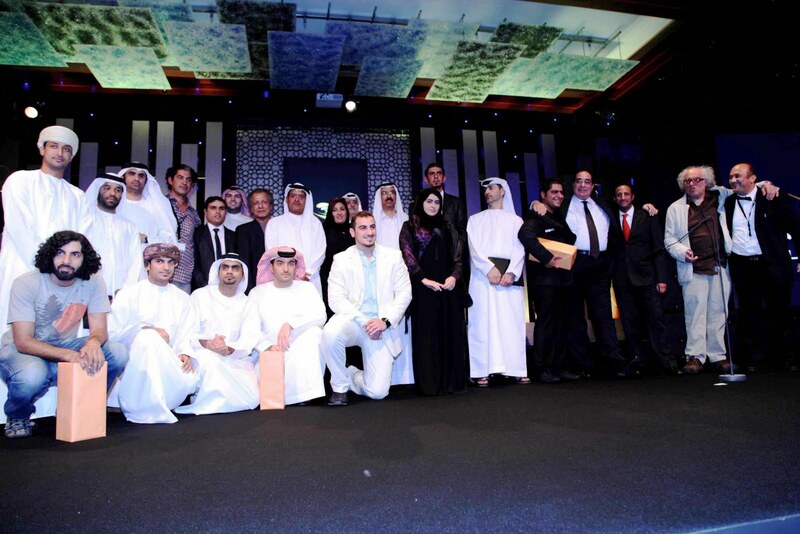 during an evening event held in Jeddah. new Damas in the Kingdom”. the full control of Damas. reflect the spirit and magnitude of the Mont Blanc mountain. 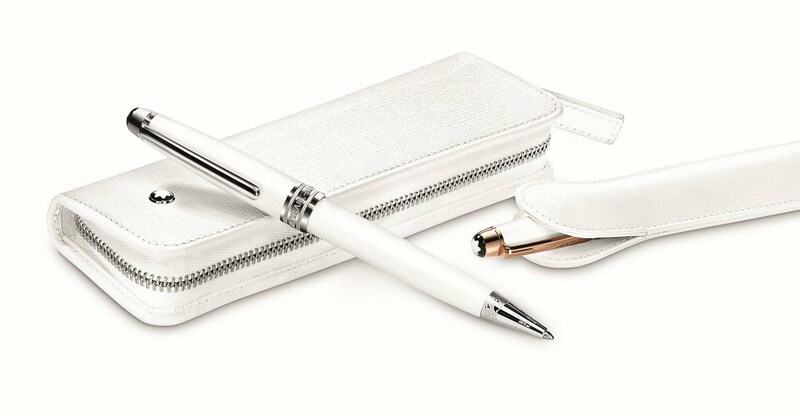 organizations that work toward the protection and maintenance of the iconic Mont Blanc range. surprise with their unconventional details. Dubai, UAE; April 28, 2011: The Heritage Week celebrations organised by the Dubai Culture & Arts Authority (Dubai Culture) hosted several thousand visitors including school students who were offered unique glimpses into the rich cultural heritage and traditions of the UAE. The celebrations under the theme, “Dubai: Live Your Heritage,” held at Al Bastakiya, Dubai Public Library, Dubai Culture & Scientific Association, Dubai Women`s Association, Al Lisaili, Hatta National Arts & Cultural Association, Dubai International Airport and The Dubai Mall, provided tremendous insights into the past splendour of the country and the Emirati way of life. 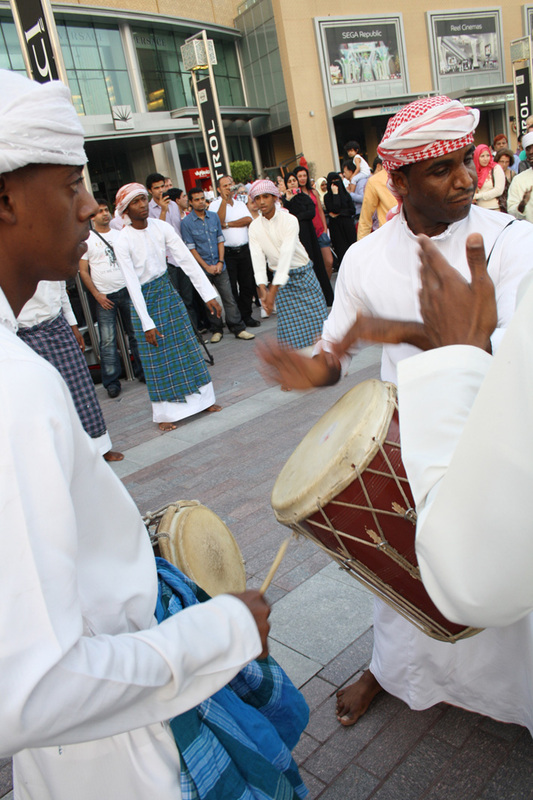 Al Bastakiya, the cultural nerve-centre of Dubai, hosted an array of activities including traditional games, costume displays, handicrafts display and cultural performances. Students from an average of three to four schools visited Al Bastakiya daily during Heritage Week in collaboration with the Knowledge and Human Development Authority (KHDA). More than 1,000 students, who visited the heritage site, were briefed extensively on the cultural significance of the activities. The open air market that showcased traditional Emirati trinkets and artefacts at Al Bastakiya was extremely popular among tourist groups too, several hundred of them touring the site during the week. The activities at Dubai Public Library, Dubai Culture & Scientific Association, Dubai Women`s Association, Al Lisaili, Hatta National Arts & Cultural Association, Dubai International Airport and The Dubai Mall also drew strong attendance. For literature lovers, the poetry sessions featuring Emirati poets, Rashid Sharar and Alia Alameri “Shojoun Al Dhubyani” provided glimpses into the rich literary heritage of the UAE. Various aspects of the country’s way of life including a live enactment of the old practices of fishing and pearl diving, displayed at The Dubai Mall, were popular among the visitors. A traditional tent set up at the waiting area of Dubai International Airport Terminal 3 welcomed visitors providing them with information on the customs and heritage of the UAE. Dubai Culture will roll out several interactive initiatives for the public in the coming months to further highlight the cultural and artistic heritage of the UAE. Workers' Day Festival at the Municipality Labour Accommodation in Muhaisina-2. and lectures on different subjects. scientific, and religious methodologies and policies. performances, which will continue throughout the month-long festival. a number of religious lectures, including "Sincere Work", "Tidiness and Prayer", "charity"
audited financial results for the full year ended December 31, 2010.
line with the previous year’s performances. (23.5) Bn loss in 2009.
profits increased by 58%, while operating profits increased by 30%. almost double than those recorded in 2009.
held up strongly in comparison with the wider commercial real estate market in Dubai. market share grew significantly to 40%, translating to an increase in revenues of 32%. subsidiary, and streamlining operations and cost base”. performance both operationally and financially”. maturity, and continue to focus on reducing exposure to non-core assets. strategies implemented by TECOM will bring further long term benefits during 2011.
phase of the Villa project. industry research by Global industry Analysts. networking event for the automotive aftermarket. expressing interest in sourcing out of the UAE, Qatar, Kuwait and Saudi Arabia,” said Mr. Ahmed Pauwels, Chief Executive Officer of organiser Epoc Messe Frankfurt. “The UAE especially has grown in significance as a major re-exporter and supplier of automotive and industrial lubricants, with reports indicating that the volume of exports has increased by 100 % over the past few years**. Automechanika Middle East is expecting to attract a large part of this growing interest, thanks to its extensive line-up of leading manufacturers and suppliers of lubricants,” Pauwels added. introduction of new products, attracting new customers from dealerships and supporting our existing regional distributors are amongst our key aims for participating.” The BG products are used by removing and cleaning harmful deposits which solve drivability and problems associated with engine performance, transmission, fuel and air inducation, power steering systems, colling and brake systems. 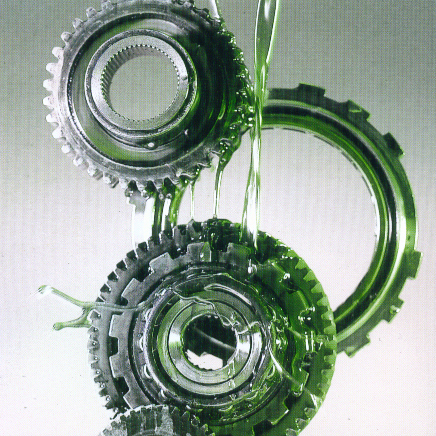 developments in the lubricants industry. ecological footprint by using their products. Afghanistan, Pakistan, India, Sri Lanka, Bangladesh and Africa is being fulfilled by UAE suppliers. include: LIQUI MOLY, Wolf Oil, Eurol BV, Lubplus, Lubrex, Lucas Oil, BG Products, Accor Lubrifiants, Axxon Oil, CEPSA and Iyad Odeh Trading LLC to name a few. systems, repair & maintence and accessories & tuning industries. Automechanika Middle East is the leading event for the rapidly developing automotive aftermarket in the wider Middle East and Africa region. In 2010 it featured 1007 exhibitors from 46 countries, with a visitor attendance of 16,058 from 111 countries. The trade fair covers the full range of parts for motor vehicles as well as components for the drive, chassis, body, electrics and electronic groups. It also covers equipment for vehicle service and repair, bodywork repair and painting, tyres, batteries and performance systems. Automechanika Middle East is the perfect platform to meet new contacts, discuss new trends and technological developments, and to keep up to date with industry knowledge and source new products and solutions from the world over. The next edition of Automechanika Middle East will be held from June 7 - 9, 2011.